Our third speaker announcement for TBEX Europe 2018 includes a group of highly skilled professionals who will provide bloggers, influencers and travel media with advanced, specific and practical information to turn their passion for travel into a business. #TBEXOstrava2018 will also provide a wealth of information to travel and tourism providers on how to develop an effective online presence. Mark Baker is an independent travel writer and guidebook author based in Prague, Czech Republic. He’s written more than 20 travel guides on Central & Eastern Europe, including books for Lonely Planet, Frommer’s, Fodors, and the Automobile Association of Great Britain. 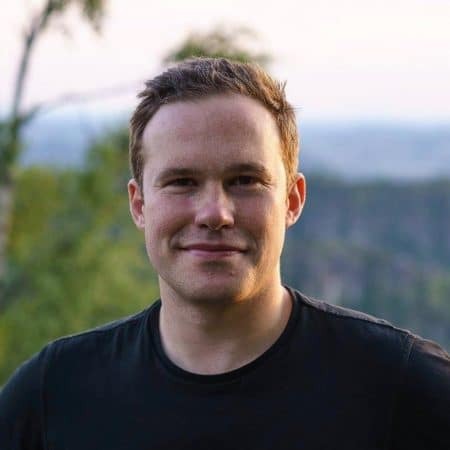 He has also written many travel articles on the region for publications like National Geographic Traveler, the Wall Street Journal Europe, Wanderlust, and others. Prior to travel writing, Mark worked as a full-time business and politics journalist for around 20 years, including for publishers such as the Economist Group, Bloomberg, and Radio Free Europe/Radio Liberty. 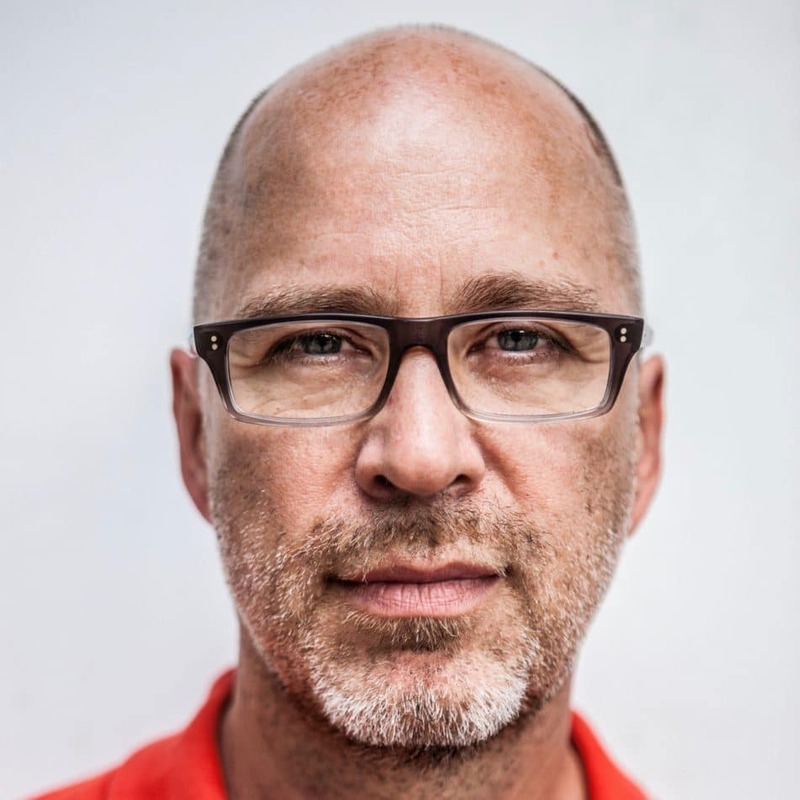 Mark will show how to bring destinations to life through travel writing. 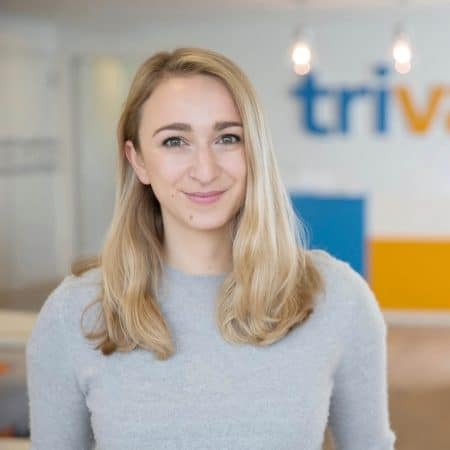 Emma Sullivan is Partnerships Specialist at trivago, the global hotel search platform focused on reshaping the way travelers search for and compare hotels. Emma has her finger on the pulse of changing travel trends and the dynamic relationship between brands, writers, and influencers. When she’s not digging through travel data or traveling herself, you can find her doing yoga, sipping German beer, or listening to podcasts. 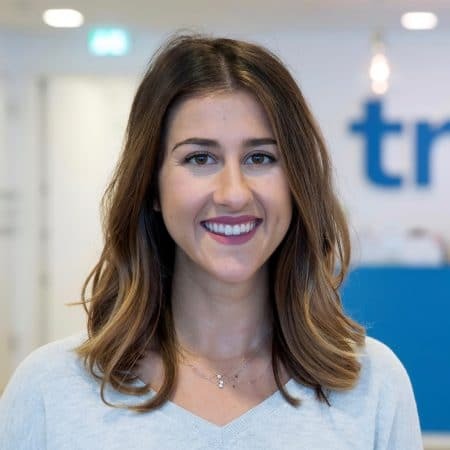 Eleanor Kutylowski is Partnerships Specialist at trivago, the global hotel search platform focused on reshaping the way travellers search for and compare hotels. Rooted in the belief that the perfect hotel is the cornerstone of any memorable trip, Ellie plays matchmaker for content creators, destinations, and brands around the UK and Ireland. When she isn’t obsessing over the optimal hotel robe fluffiness, she’s singing with her guitar or playing a game of football by the Rhein. Emma & Ellie will share the current travel and hotel trends. Mike Shubic is a professional travel blogger, video content producer and publisher of MikesRoadTrip.com, a travel blog he has published for over eight years. 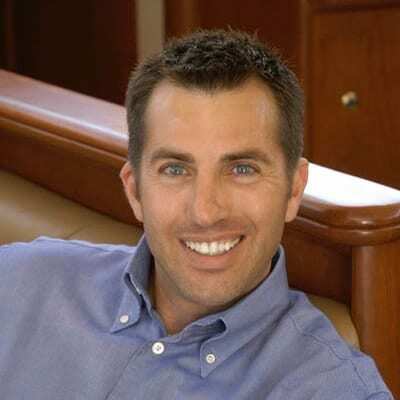 Mike has worked with the Travel Channel, USA Today, Yahoo Travel and is a travel ambassador for Allianz Travel Insurance. He is also part of the Travelocity Gnomads team. He also has his own ROKU Channel and his videos are now being distributed on DirecTV as they roll out a new new streaming technology. Mike will explain techniques for video content, distribution and monetization. 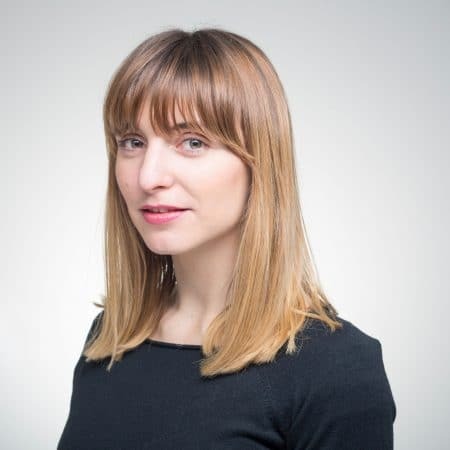 Denisa Kostolanyiova is a Business Development Manager at GetYourGuide. A native of Slovakia and a travel enthusiast since age 16, Denisa has spent the last 12 years studying and working around the world. She doesn’t just work with travel bloggers as part of her day job — in her spare time, she is one herself. She writes and edits almostberliner.com. Denisa will demonstrate how to build successful affiliate partnerships. Kei Shibata co-founded Venture Republic in 2001 and has been serving as a CEO since foundation. Company runs a group of online travel brands across Asia including Travel.jp, Japan’s largest online travel metasearch/media (over 13 million monthly visits. http://www.travel.co.jp/) and Trip101, Singapore based “”influencer generated”” online travel media (https://trip101.com/). 7 years after inception, Kei led the company to an IPO. Kei also acts an angel investor in travel tech and serves as a board of director for various travel startups such as BeMyGuest and TravelMassive. He co-founded WIT Japan & North Asia, largest travel tech conference in Asia. Harvard MBA. Kei will explain how to attract tourists from North Asia, the world’s largest regional travel market. 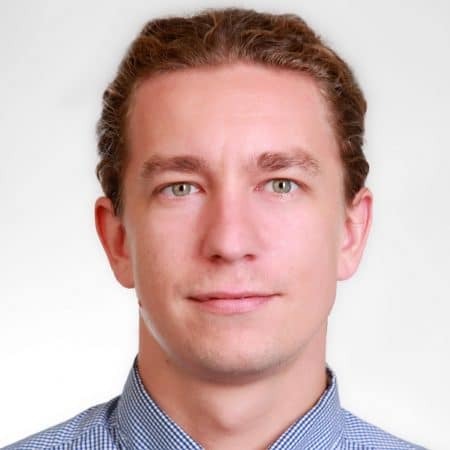 Tomáš Kadlec is a marketing specialist at the Northern Hikes travel agency. His areas of expertise are influencer marketing, PR and content strategy. 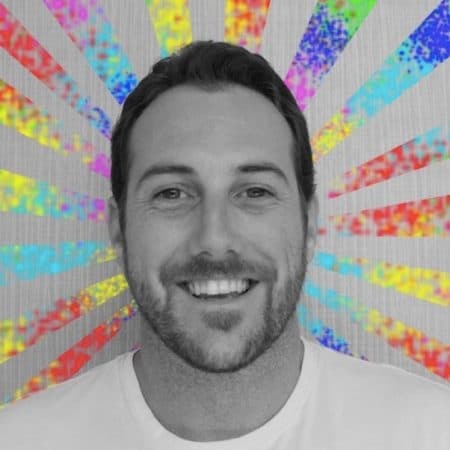 He worked as social media manager for the CzechTourism agency, where he created their global social media strategy, set up a new model of partnership marketing and led many influencer marketing campaigns. He speaks about this topic at Czech travel conferences and runs educational workshops for DMOs. His passions are hiking, biking, building relationships with influencers and working with the community. At the Northern Hikes travel agency he can combine all of those. Vit Slezák is a local from the Czech Republic. After finishing a spiritual journey of some 400 miles solo over mountains, he founded the Northern Hikes – a leading Czech hiking and outdoor travel agency. Vit’s mission is to promote less-known region of Czechia, the Northern Bohemia. Thanks to innovative approach his team is setting new standards of sustainable tourism in the Bohemian Switzerland National Park (Czechia). Vit will tell you how to use Instagram and a local coffee shop to create a new attractive tour product. Tomáš & Vit will share their experiences about minimizing the impact of adventure tourism on the environment. Jiří Dužár has been working with CzechTourism for more than 5 years, the destination marketing agency of the Czech Republic, on digital and social media campaigns, content creation, and web and mobile apps development. He builds and executes digital, influencer & social media strategies in the United States and Canada. He has worked with lifestyle and special interest media in addition to numerous bloggers and vloggers in order to gradually achieve superior customer engagement on CzechTourism’s Facebook, Twitter and Instagram global accounts. Jiří also brought together the three entities (CzechTourism, City of Ostrava and Moravian-Silesian Region) that are hosting TBEX Europe 2018 in Ostrava, and is the author of the winning destination bid. Jiří also works as a freelance photo & video content creator in New York City and runs a small family-owned specialty coffee business. Randi Delano is the co-creator of the travel website Just a Pack and the vegan travel & lifestyle website Veggie Visa. She is also a social media manager, has over 15 years of marketing experience, and a background in culinary arts. Randi’s passions include cooking, yoga, and salted caramel ice cream. 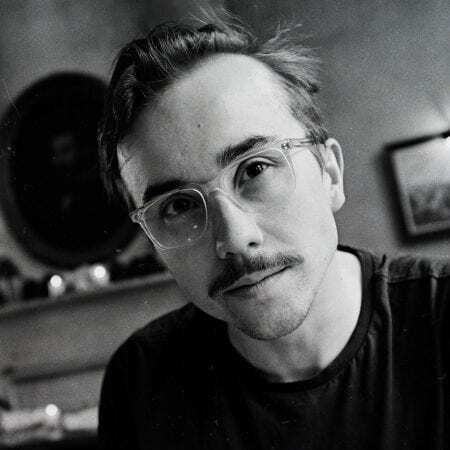 Brian Cox is the founder of The Travel Vlogger and a fly by the seat of the pants kind of traveler that has been to +55 countries and has lived in Costa Rica, Australia, Spain as well as several places within the United States. He is the Director, Producer and stunt man on occasion. Brian is in search of extraordinary experiences and loves sharing the journey with other travel enthusiasts. The best activities, what and where to eat, nightlife, accommodation and much, much more.